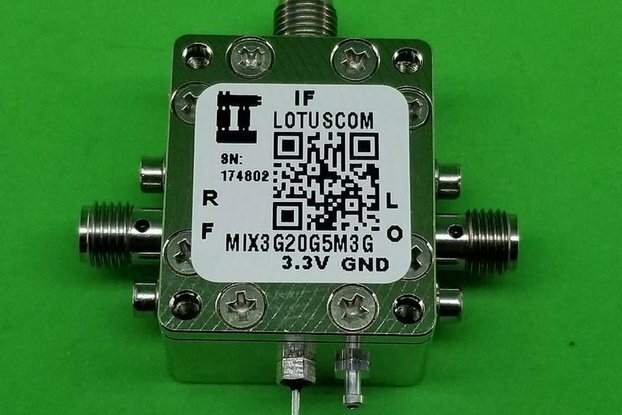 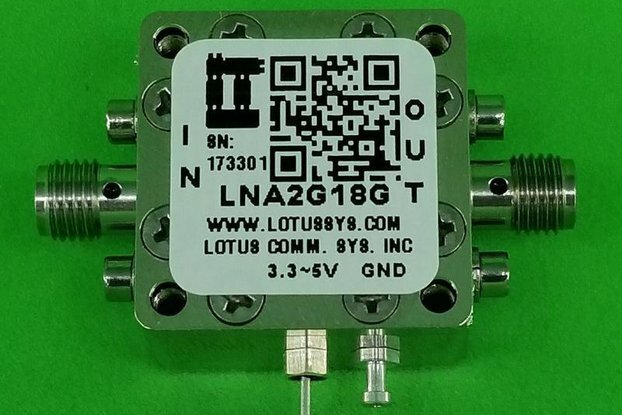 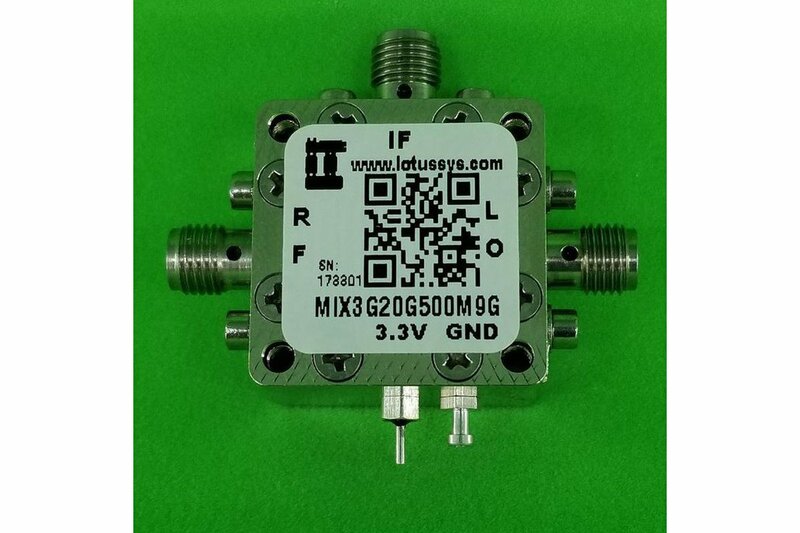 MIX3G20G500M9G is a broadband, microwave double balanced passive mixer with integrated LO Buffer (0dBm LO Drive) in a small 15/16”x15/16”x0.59” shielded RF enclosure (PN: 6UDD2W6S1A3). 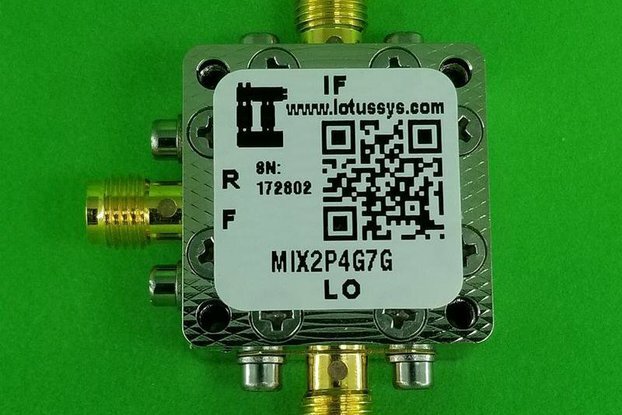 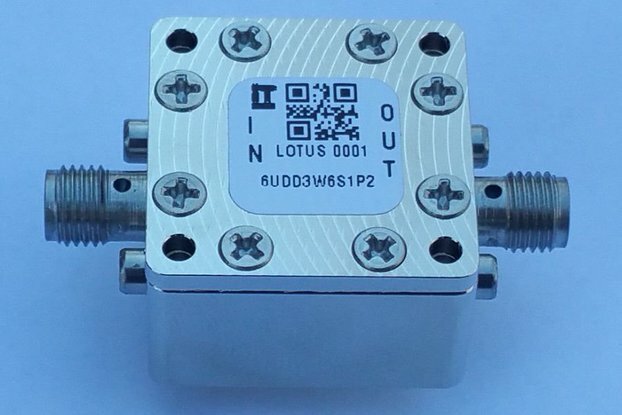 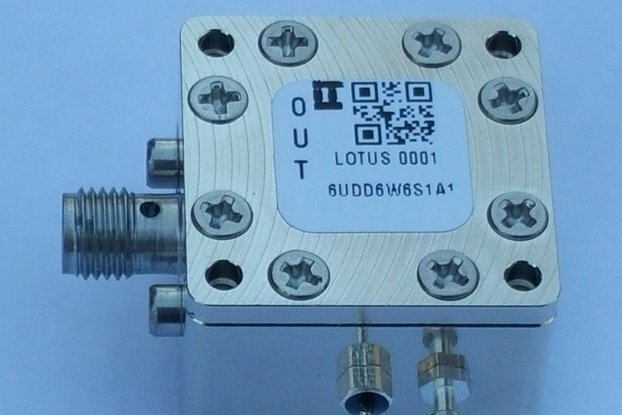 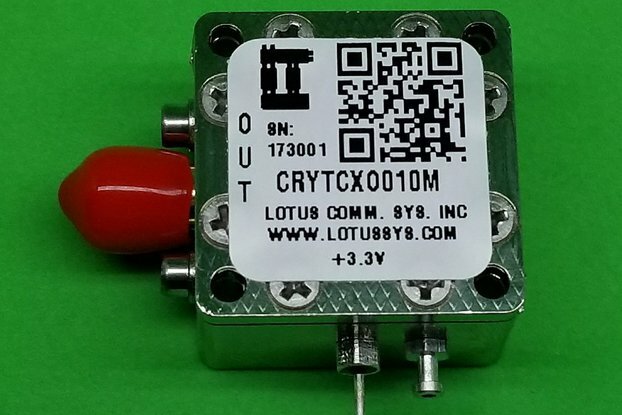 The mixer and integrated RF balun are optimized to cover 3GHz to 20GHz RF frequency range. 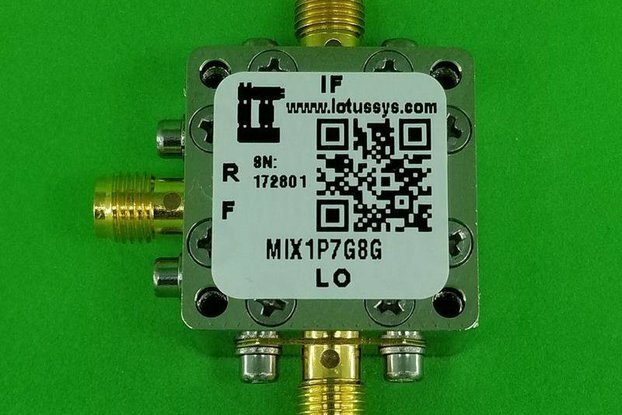 The integrated LO amplifier is optimized for 1GHz to 20GHz frequency range. 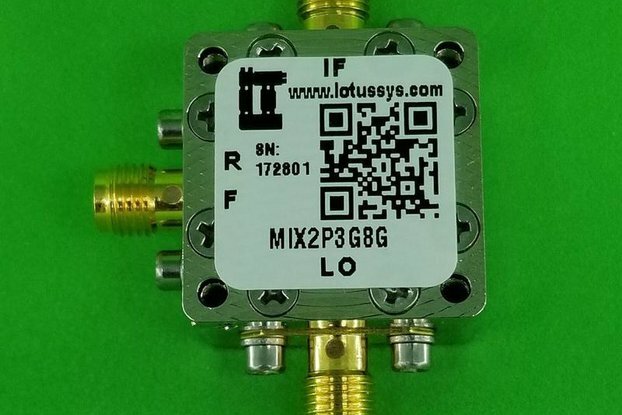 The integrated IF balun is optimized to cover IF 500MHz to 9GHz. 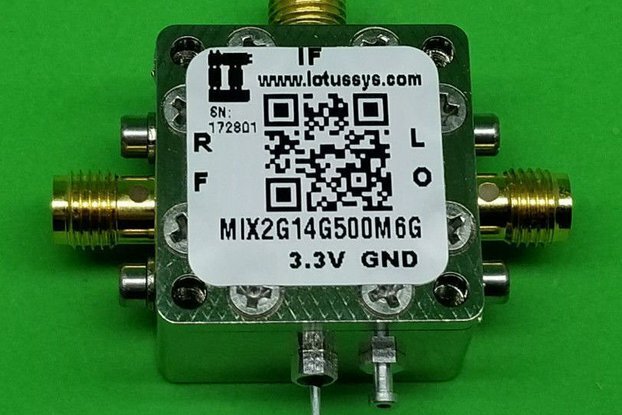 The mixer delivers high IIP3 and P1dB and low LO to RF and LO to IF leakages. 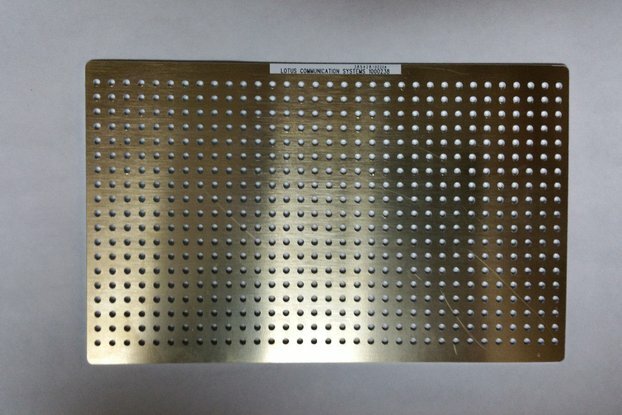 Listed pictures include Product Picture and Outline. 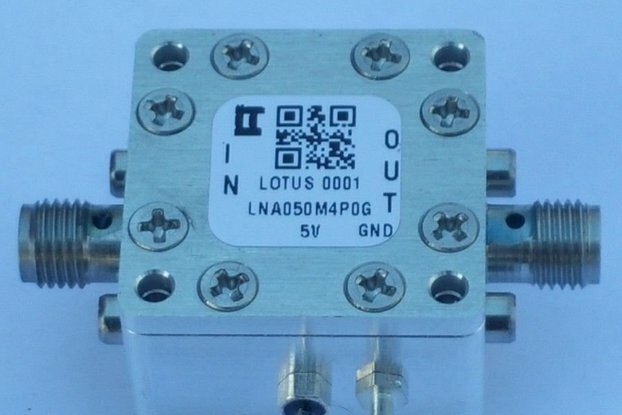 Click https://cdn.shopify.com/s/files/1/1592/7469/files/MIX3G20G500M9G.pdf to see detailed PDF specification. 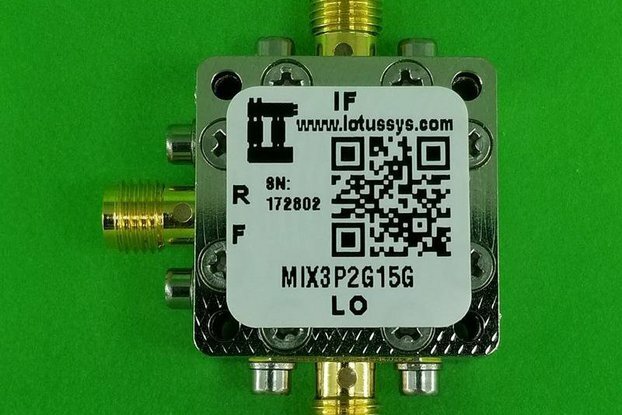 Click https://www.lotussys.com/products/mix3g20g500m9g to see detailed description.